Information regarding Kingdom Hearts' Pete, including his weapon, voice actor, and his role in Kingdom Hearts' story. 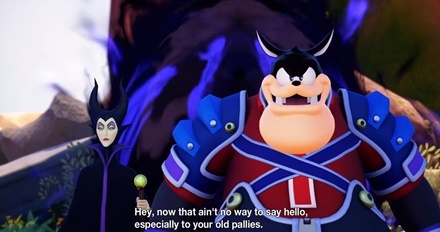 In the Kingdom Hearts 3 2017 trailer, Pete travels to Olympus with Maleficent to meet Hades. 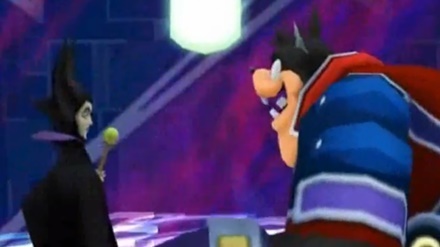 The two are searching for a mysterious “black box,” possibly the one entrusted by the Master of Masters to Luxu during the events of Kingdom Hearts X Back Cover. Before the events of Kingdom Hearts Birth by Sleep, Pete was a captain of a steamboat. Here, the future king of Disney Castle Mickey Mouse worked as a deckhand. His steamboat is eventually stolen by his future self. Sometime in the future, Pete lives in Disney Town where he assumes the alter-egos Captain Justice and Captain Dark. He intends to win the Million Dreams Award by gaining as many votes as possible using two separate identities to increase his chances of winning. 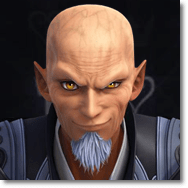 He ultimately fails when one of the apprentices of Master Eraqus is chosen as the winner. Pete creates a ruckus during the awarding ceremony and his selfish character is exposed. As punishment, Queen Minnie sends Pete to the dark realm. he is freed by Maleficent to help her build an army of Heartless that will conquer the different worlds. Pete resurfaces in Agrabah while trying to find the secret entrance to the Cave of Wonders. 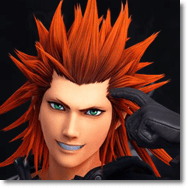 Organization XIII members Axel and Roxas pursue him but lose sight of him along the way. He is eventually fought inside the cave later in the story. He engages and loses to Roxas and Xion upon meeting them there. Pete continues his mission of summoning Heartless to threaten the worlds. He unleashes the Ruler of the Sky, a powerful Heartless. This is defeated by Roxas, which foils Pete’s plan yet again. In Kingdom Hearts 2, Pete sends an army of Heartless to attack Yen Sid’s Tower. He encounters Sora, Donald, and Goofy who tell him that Maleficent has fallen. This causes Pete to burst in anger by commanding Heartless to attack the three heroes. 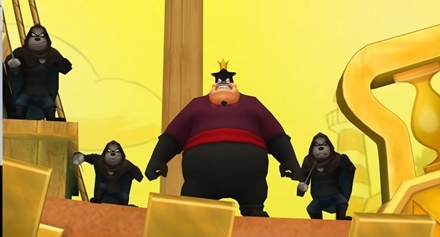 Unfortunately, Sora, Donald, and Goofy leave him after finding out that Yen Sid lives in the tower. Maleficent is eventually revived and the pair continue their plans of conquering the various worlds using Heartless. Towards the end of the game, Pete and Maleficent set their eyes on the Castle That Never Was to claim it for their own. 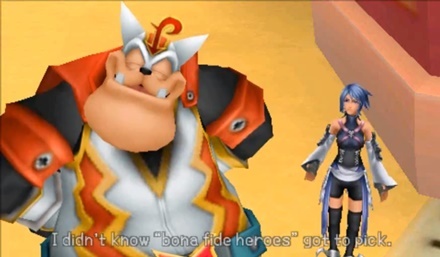 They join forces with Sora for a brief period after Ansem the Wise’s Kingdom Hearts Encoder explodes, spawning hordes of Heartless in the process. Maleficent agrees to the temporary alliance on the condition that the Castle That Never Was will be hers after they defeat the Heartless. Despite their efforts, the castle was destroyed by Xemnas, causing Pete and Maleficent to flee. 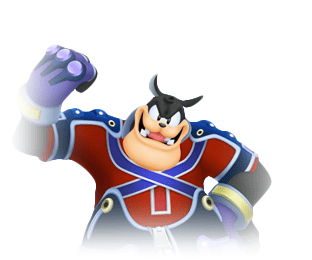 Pete returns in Kingdom Hearts coded, attempting to use the data world to spread darkness in the worlds once again. 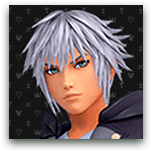 He clashes with Data-Sora and Data-Riku multiples times throughout the story. He is defeated in the digital world by Sora-Heartless but is returned to the real world by Data-Riku before he is erased. 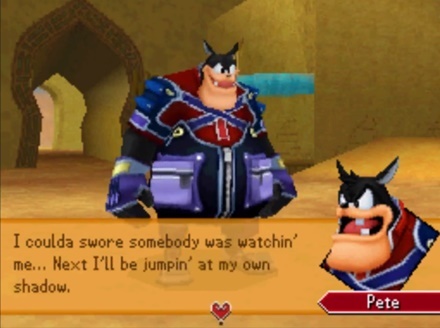 Pete’s past self is featured in Kingdom Hearts 3D: Dream Drop Distance. This version of him attempted to claim the kingdom’s throne but is foiled by Sora and Riku again. The present Pete is later seen kidnapping Minnie and making a deal with Mickey to access the Data Worlds. Lea arrives and rescues Minnie from Pete who flees again using a Dark Corridor.